Our experience with a wide range of commodities can give your organization another perspective or help brainstorm process improvements for better performance or efficiency. Use our 30+ years of working with grower-packer-shippers to streamline your organization. The Custom reporting service allows you to create the reports that best fit your needs and display your data the way you want to see it. One of Envio’s greatest assets is our team of SQL developers who can create and customize your reports. 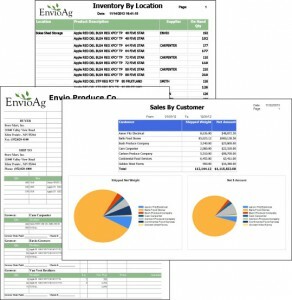 Let us spend the time creating Grower Settlement, Packout reports, and other reports for complex business models, so you can make the most of your resources. EnvioAg is dedicated to teaching you about our robust system with support that is tailored to your needs: personalized to your business processing model. 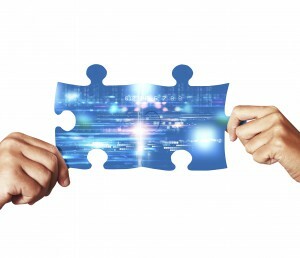 Using a remote connection, we work with your team, on your machines, using your data. When data is familiar, your team learns faster and with better results. If onsite training is preferred, we will come to you. Telephone and email support is also available. Contact us to find out more.